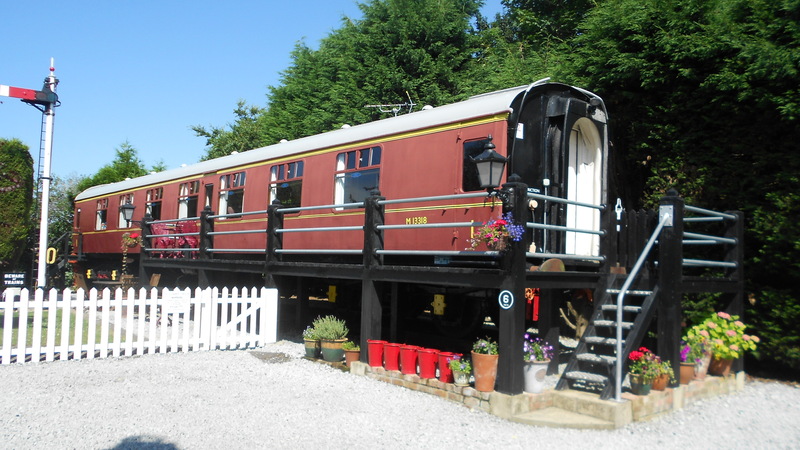 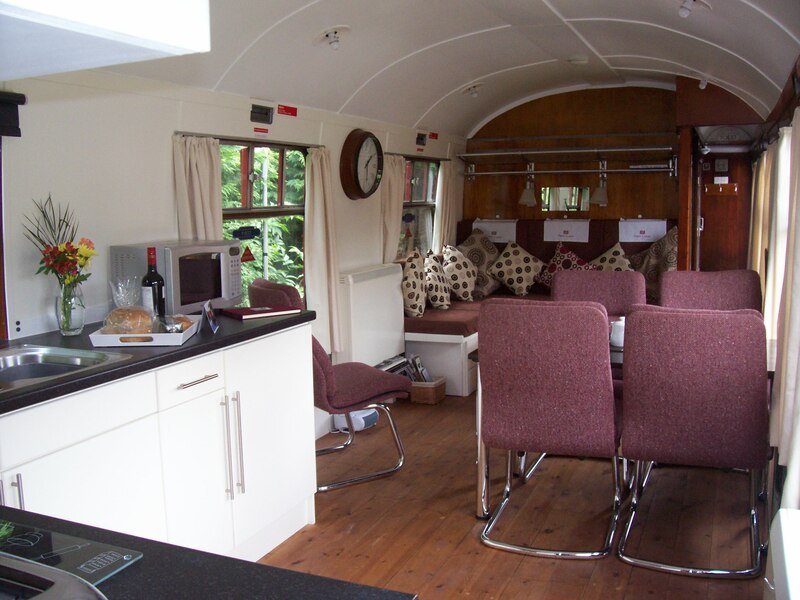 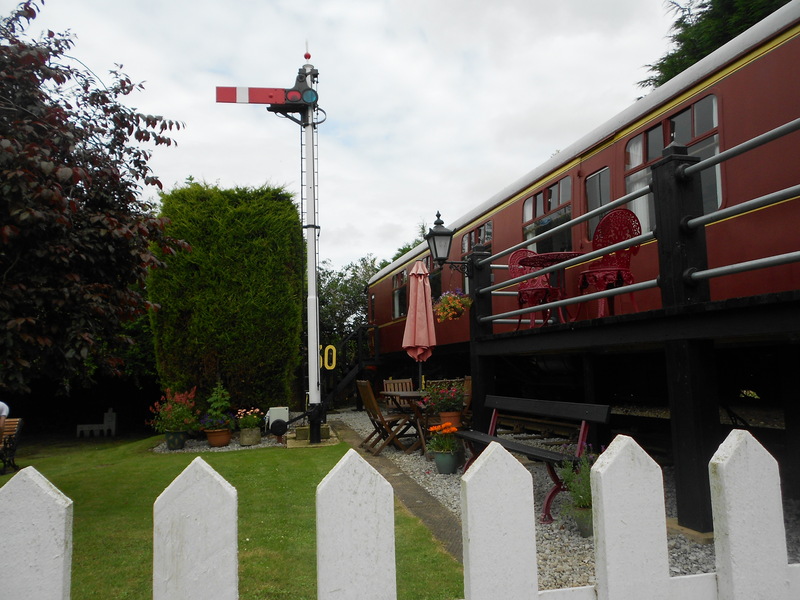 A converted Mark 1 First Class Railway Carriage with platform retaining many original features within the grounds of the former Great Eastern Railway at Heacham. 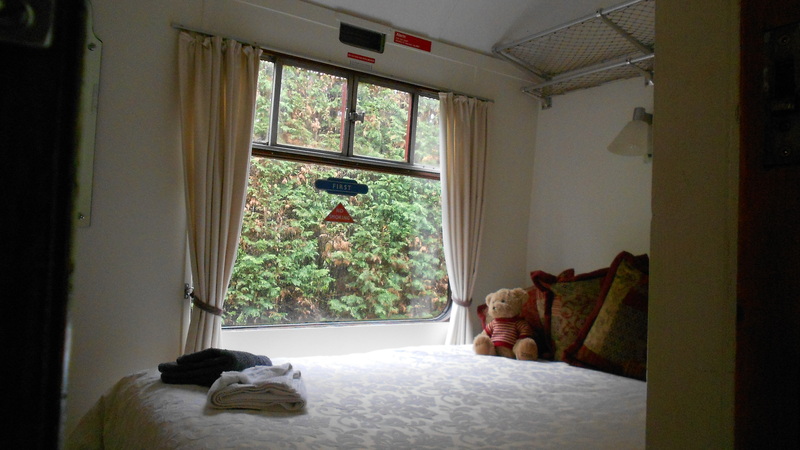 The Carriage was built in 1962 at Swindon and acquired from The Shackerstone Railway in 2006. 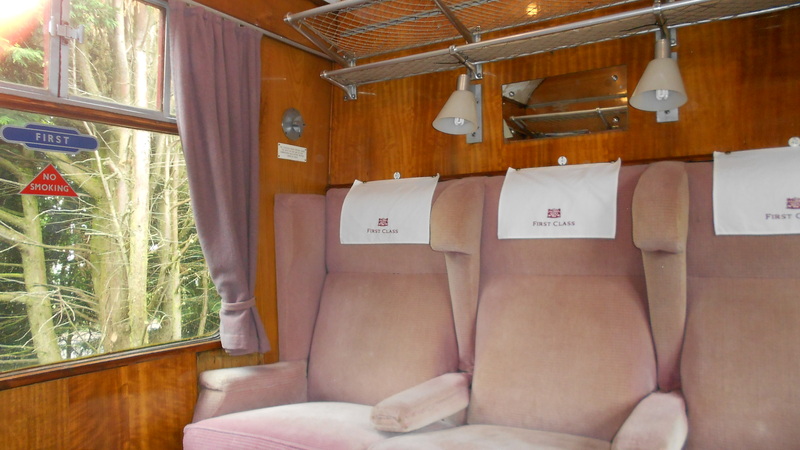 The Carriage comprises original First Class sliding door compartment, original separate toilet compartment, open plan lounge, dining and kitchen and 2 en-suite bedrooms… 1 double, 1 twin. 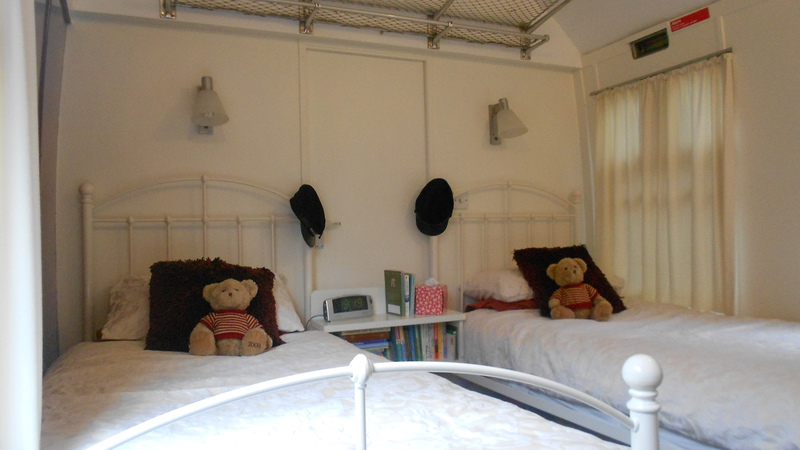 Just the ticket for families, couples and that special occasion.